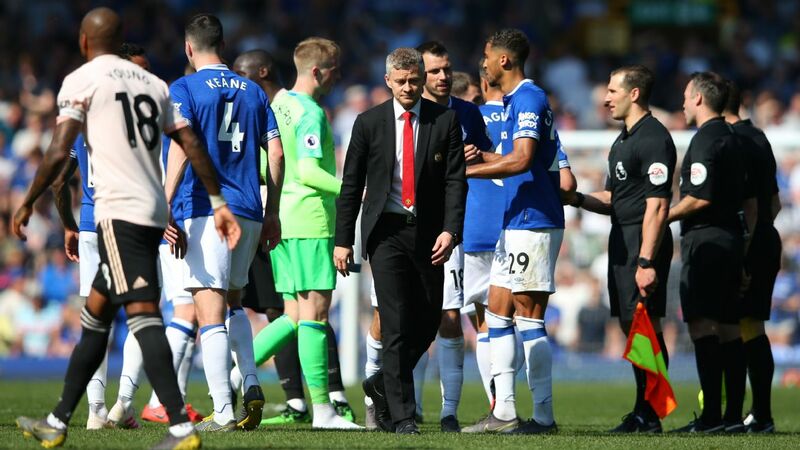 LIVERPOOL, England -- Manchester United manager Ole Gunnar Solskjaer admitted he doesn't know whether all of his players care enough after the 4-0 hammering by Everton. United slumped to their sixth defeat in eight games after a dismal display at Goodison Park, leaving their top-four hopes hanging by a thread ahead of home games against Manchester City and Chelsea. 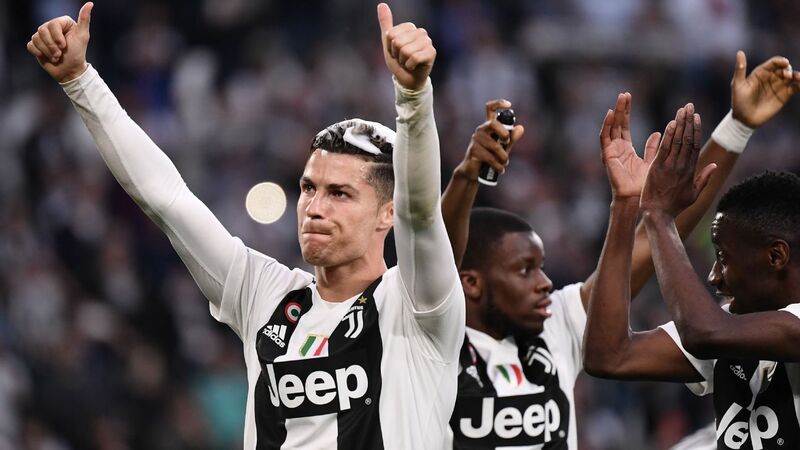 Manchester United manager Ole Gunnar Solskjaer has said there is no "quick fix" to the club's struggles and has ruled out making major changes in the transfer window. United were comprehensively beaten 4-0 on aggregate against Barcelona in the Champions League quarterfinals and are well off the pace in the Premier League, with Manchester City and Liverpool in a two-way fight for the title.